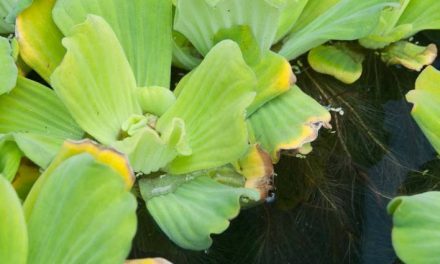 The European Union has added four more aquatic plants to the banned list of species that can no longer be sold in the UK in the future. Transitional arrangements will be in place to enable the plants to continue to be sold for a year – provided contractual arrangements ordering stock in these four plants are put in place before 1 August 2017. The industry will have a year to sell remaining stock so our advice to all plant growers, wholesalers and retailers is to read advice from Defra here and ensure a contract is in place to supply and buy these plants BY 1 August 2017. So there is very limited time to act if you want to sell these during next year’s pond season. And the industry is being reminded that all stock of four pond plants banned last year – including water hyacinth – must be cleared from the shelves from 2 August and cannot be sold anymore. The full list of aquatic species that cannot be sold in the UK is available on the OATA website here. 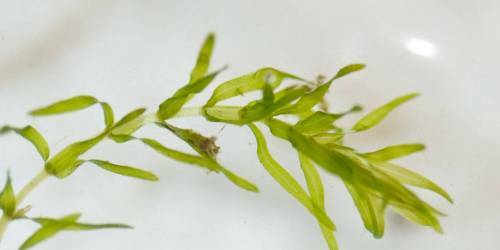 “These are not bigger sellers in our industry but nevertheless it is yet more aquatic plants being chipped away from what can be sold. 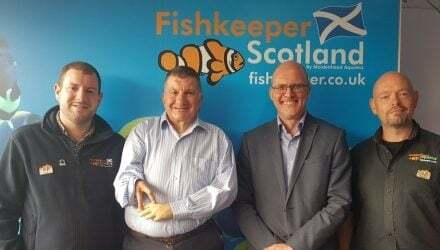 And we know the EU is already working on its next list of invasive species and there will be more aquatic plants and ornamental fish being considered for that,” said OATA Chief Executive Dominic Whitmee. “We would suggest plant growers, wholesalers and retailers read the Defra advice on this and put in an order before 1 August if they want to continue to sell these for the next pond season in 2018. “And we also need to remind the industry that Eichhornia crassipes, Cabomba caroliniana, Lagarosiphon major and Lysichiton americanus must not be sold from 3 August 2017. Photo: GBNNSS, with thanks to British Waterways.